Bollywood actor Arbaaz khan is one of the most humble and nicest individuals. The actor is a very level headed guy and doesn’t get carried away easily by success or failure. Arbaaz has over the years reinvented himself and is currently doing a web show called ‘Pinch’. Now, the ‘Dabangg’ actor has opened up about his IPL betting case and what it taught him. On the new episode of ‘Pinch,’ Varun Dhawan was the guest and he had a blast on the show. Towards the end of the show, Varun turned the tables and read some of the mean tweets and comments that were subjected toward Arbaaz. One of the trolls took a dig at Arbaaz’s betting scandal and wrote, “Thoda socho thoda samjho phir bookie chuno Arbaz sir”. 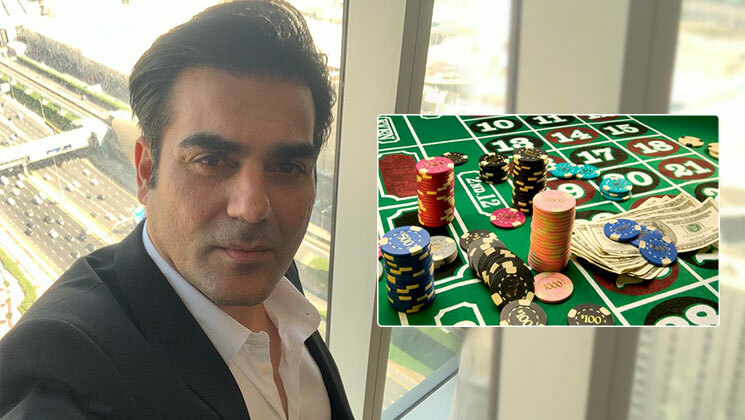 It was during last year that Arbaaz Khan was summoned by Thane Police regarding the IPL betting scam. At the end of the day, mistakes do happen and Arbaaz has moved on with his life.